Taking care of horses implies a lot of tasks, but one of the most important is, of course, horse hoof care. As many of you may already know, horse hooves need extra special care, as they are some of the most important parts of the horse. 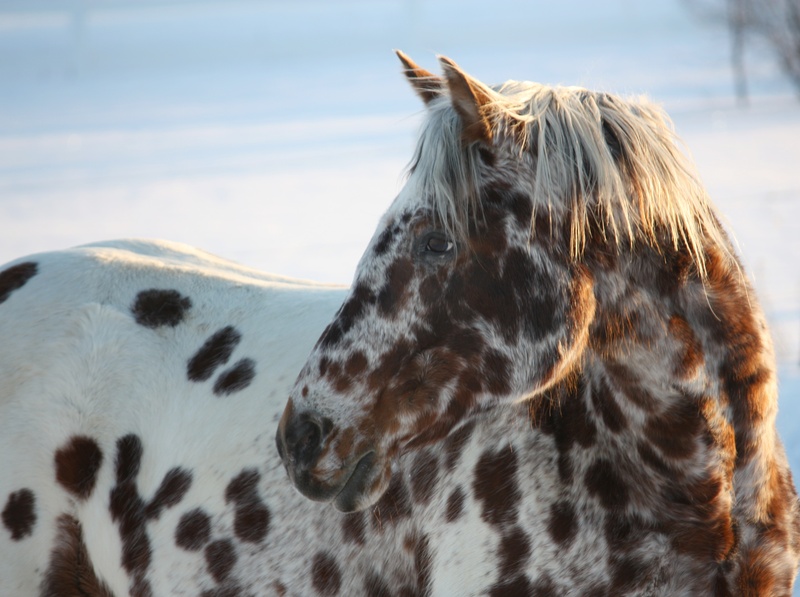 Without proper care of the hooves, a horse can easily develop lameness. Always remember that caring for your horse is not something tedious, something like a chore. On the contrary, if you have a horse and you need to care for it, yet make this process an enjoyable one. If you begin to think of caring for your horse as something utterly unpleasant and time-consuming, than try to motivate yourself to think otherwise. When you look after your horsey, you’re not just doing a job for an animal in your backyard. You are actually taking care of a living creature that could be a lifelong companion. That’s why many horse keepers prefer to do all these tasks by themselves. This can increase the bond between the animal and its owner. Take a bit off you time daily to go and inspect the horse. Set up a schedule, the more you stick to that schedule, the more the horse will feel at ease and will accept care easily. Hoof pick. The most important tool for horse hoof care that you could possibly have is the hoof picks. Hoof picks are sold separately as well as in sets for general horse care. This tool can literally make the difference between healthy and unhealthy hooves. A stiff-bristle brush. Any should do, yet most horse care sets offer one anyway. Hoof repair kit. Although this may seem like something needed by farriers, it’s also a good thing for simple horse owners to have. You never know when it might be urgent that you remove the horseshoes. Hoof supplements. These are generally made up of vitamins and minerals. They are very important if you want to encourage healthy growth of the hooves. Hoof topical conditioner. This is very important for horses in more humid areas, but can be equally important in arid ones. The change of humidity in the atmosphere affects the horses drastically. Moisturizer, sealant, or grease. These solutions are mandatory if you want the hoof to stay healthy and unbreakable. The grease within each of these three helps keep the hoof slightly rubbery, so that it doesn’t break. Now that we’ve established what you will need to take care of your horse’s toes, let’s look at the exact things that you need to do. Check the hooves regularly. This cannot be stressed enough. Go to your horse, and give it a pat above the knee level. At the same time, give it a simple command that you will use specifically for this. Be consistent. Then, check the hoof for dirt, rocks, and especially if the horse is shoed. The general opinion is that you have to do this daily. However, if the horse is maintained healthy, and not subjected to tedious roads, it should suffice that you do this once a week. Still, doing this daily is mandatory if you take your horse for frequent rides, as well as if you prefer to leave your horse barefoot. Clean out anything, but be careful. The dirt and little rocks need to go. Use the hoof pick to scrape out every trace, and then the brush to clean it. Pay particular attention to the small space between the horseshoe and the hoof. Still, some things may require particular attention. If you see anything that looks like a pin, a needle, or nail. These are particularly tricky, so call the veterinarian. Also, if you believe it necessary, remove the horseshoe. Be sure to ask your farrier how this is done. Be on the lookout for thrush. You’ll easily spot this one, as the hooves affected by it begin to smell extremely nasty. Some of the moisturizers available are also exceptionally good at removing thrush, but as always, it’s best to ask your vet first. It’s extremely likely that you will end up worsening the condition if you don’t do the right thing. Visit your local farrier as often as possible. Scheduled visits are a must. Ask for them to teach you how to remove thrown shoes, but if you feel like it’s more than you can handle be quick and go for them to remove it. Your farrier should determine when exactly the shoes need replacing. Check for breaks. Maintain moisture. Breaks in the hooves are horrible for horses. Once the hoof gets a crack, a dent, or a break, it can take up to a year to heal completely. So, if you don’t have the time to apply moisturizers, make the time! It takes only a few minutes to apply the grease to the hooves every day. This way, they will be practically unbreakable. Don’t keep the hooves too moist. If you leave the horse in muddy areas, chances are the hoof will alter its composition, becoming frail and weak. Be sure to never let horses stay in the mud for too long, and apply topical conditioners if you live in humid areas. This is also one of the mistakes that trigger the apparition of thrush and other infections. Always give your horse a good amount of exercise. If you don’t feel like taking it out for a long walk, then at least play some games with it. Play soccer, or any other sports that have been approved for horses. Hooves can be maintained naturally if you do this often. Also, don’t forget to make an appropriate fence to keep your horse home. 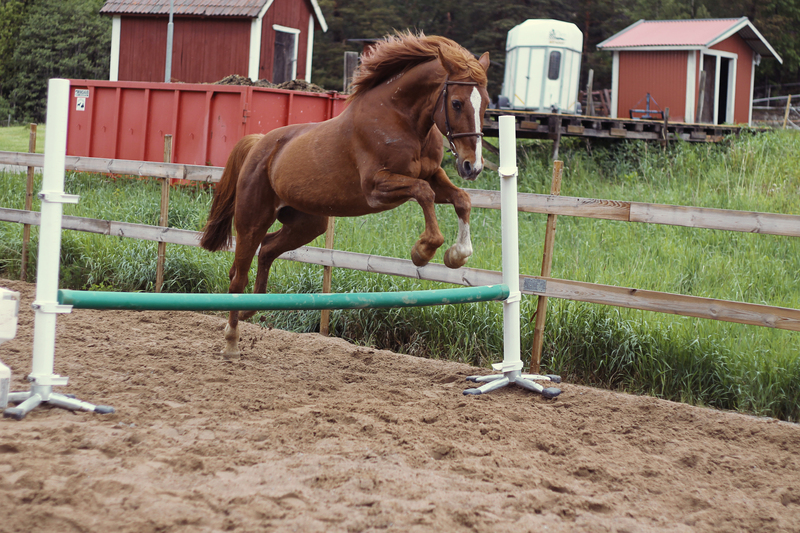 If you let him loose while playing and your fence is easy to jump over, you may end up with no horse at all.